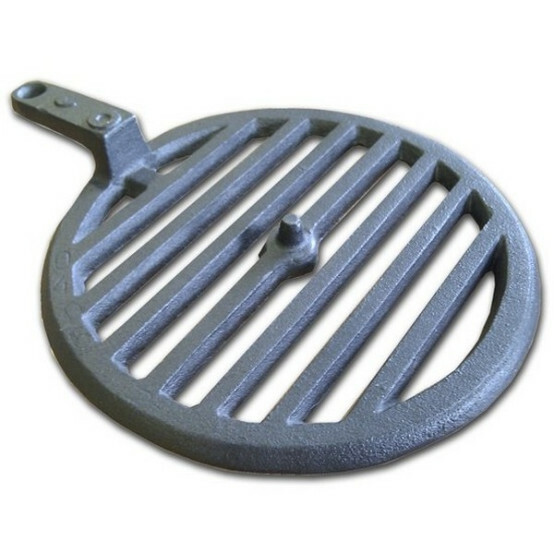 Circular cast Iron Multi Fuel grate to suit our Poplar ST0406 & ST0406GS Multi Fuel stoves. Not for use in any other model this is ST0406 specific. Friendly and efficient service . 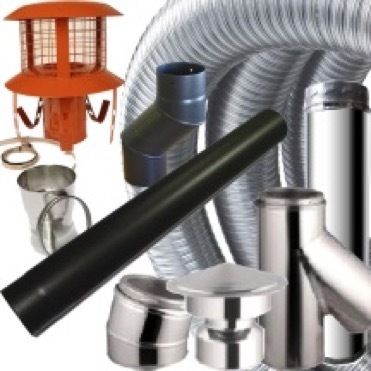 When our Chimney Sweep told us and then shown us the Baffle Plate which was very badly damaged and broken we were worried that we would not find a replacement but having found and contacted gr8 we were assured we had found the right people and this proved to be correct when the new parts arrived here at our home. 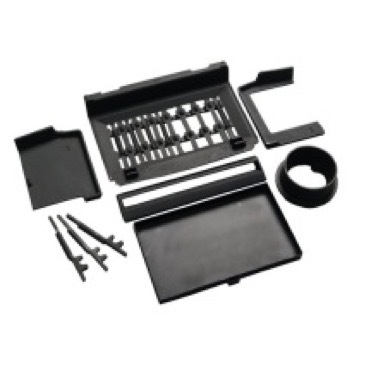 Easy to locate the item I needed, easy to order and pay and easy to fit! Great service and quick delivery. The service was second to none quick and very competitive prices . I will definitely use the company again . Replacement part, top quality, turned up on time. The stove bottom replacement was just grate for the job, whoops I meant great. The part we ordered arrived very quickly, we were really surprised to find somewhere which actually stocked it. Great service and price. The original bottom grate for this model is clearly not of the best build quality, so be prepared to replace it every couple of years. That's clearly an issue with the Stove manufacturers and not GR8FIRES! Arrived in time and was soon installed. The price was better than other suppliers. My wood burner is now firing on all cylinders again. Thanks. great item now the fire is great. Stove back in full working order again. Great service and great products. Liking the e-mail tips and info. Learned a lot from them. Would recommend you to anyone with a stove. Thanks again. 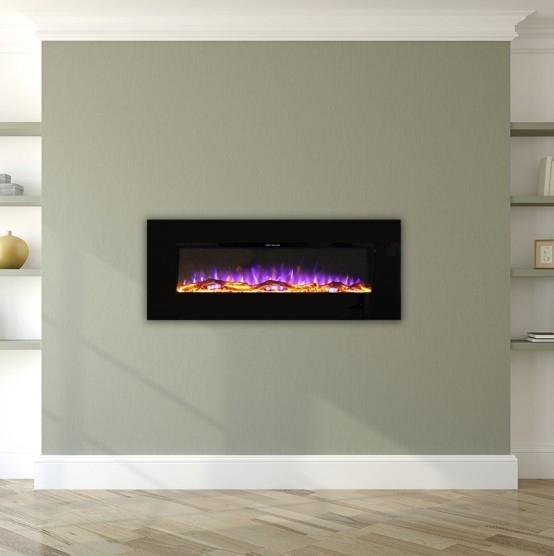 The curse of the Evergreen stoves is the average quality, with parts that wear out quickly. Unsurprising at their price. But thank goodness for GR8 fires - the parts are cheap and quick to come. The added bonus of free postage is not to be sniffed at either. Cannot fault. When we replace our fire, we will look here first. A perfect replacement, fast delivery!!! You will have my custom again! Excellent product and quick delivery. Easy to use site. Would order again. Excellent service. Great quality products, competitive prices and a first class delivery service, could not ask for more. They are now my 1st emergency service for my stove no need to look any further. This is the second grate purchased in 2 years. The stove is excellent but the bottom grate is just not of the same quality. I don not burn coke or other high temp fuels other than logs or smokeless. I will just have to accept buying a new grate every year. Gr8 Fires Reply: These are manufacturers originals and made from the same stuff as the stove but unfortunately it is a component which gets a bit of abuse. We buy them in bulk and pass the savings on to you.